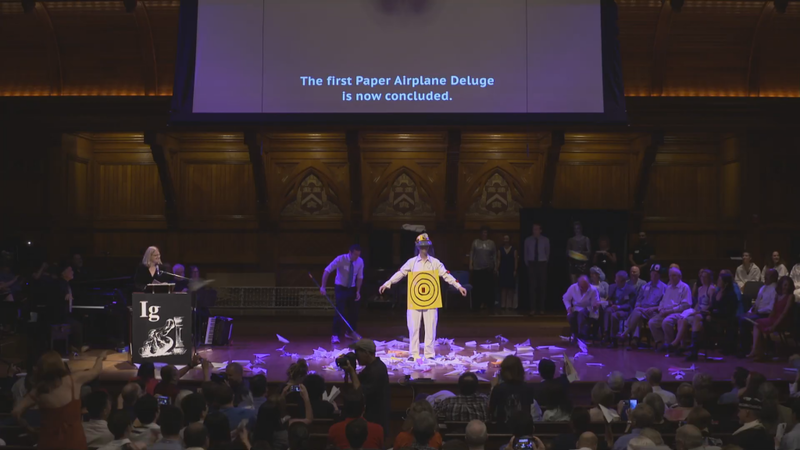 The 2016 Ig Nobel Prize recognizes scientific research that makes you laugh, but then makes you think. While possibly less prestigious than the Nobel Prize, winners can take satisfaction in knowing their hard work raises interest in science around the world. 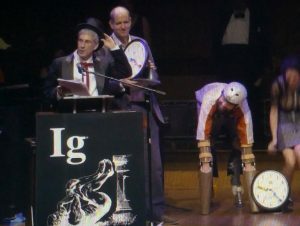 The theme of the 26th First Annual Ig Nobel Prize Ceremony was “Time”. 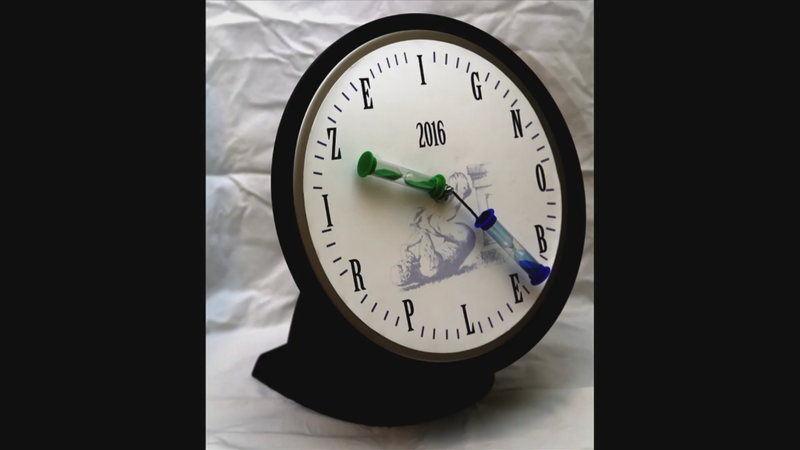 In case you are curious, a scientist who studies time is called a horologist. Yes, it’s pronounced like you imagine. The original mini-opera this year was entitled “The Last Second”. If the honor and prestige is not enough, the winners also get prizes. 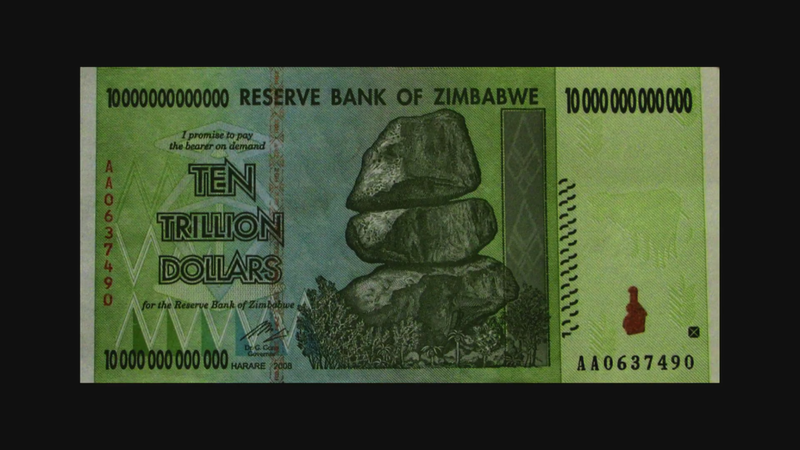 This year’s prize included the Ig Nobel Prize (a special clock, with the letters I G N O B E L P R I Z E replacing the digits 1-12 on its face and hourglasses for hands), a piece of paper proving an Ig was won (signed by several Nobel laureates), and 10 trillion dollars (Zimbabwe). Biology: The prize was jointly awarded to (1) Thomas Thwaites for creating prosthetic extensions of his limbs that allowed him to move like goats to he could spend time roaming the hills with them and (2) Charles Foster for living in the wild as a badger, an otter, a deer, a fox, and a bird. Both researchers hail from the UK.